* By requesting information, I consent to be contacted by a North-West College representative via telephone, email or text message at the number(s) provided. There is no obligation to enroll. Train for a health care career in as little as 9 months! 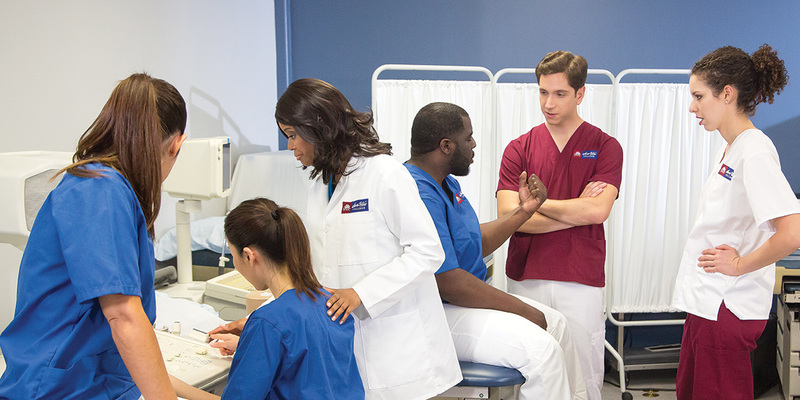 For the past 50 years, North-West College has helped set the standard in allied health education in Southern California by providing affordable hands-on health care career training. At North-West College, we are dedicated to taking care of our students by offering high quality affordable health care training programs in a nurturing educational environment. From the moment you walk onto the campus, you'll notice the warmth and family-type atmosphere, and how much our team members truly care about our students and are committed to helping you through every step of your college education. We offer day and evening classes, to make it easier to fit education into your busy life, and some of our courses are also offered Online, allowing you to learn wherever you have access to the Internet. North-West College is accredited by ACCSC. Programs vary by campus location. Financial aid is available to those who qualify. Job placement assistance available to all graduates. North-West College cannot guarantee employment. For program outcome information visit NW.edu/gainful-employment. © 2019 North-West College. All Rights Reserved.